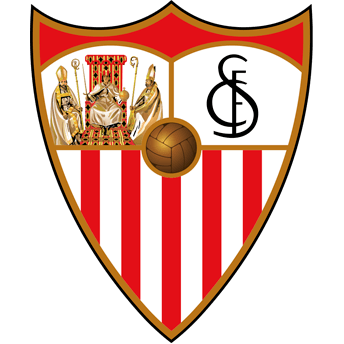 Social and welfare activities | Sevilla F.C. Every year, the Sevilla FC players visit hospitalised children in the Virgen del Rocío, Virgen Macarena, Valme and Suan Juan de Dios Hospitals. In the area surrounding the Stadium, the Foundation organises a Leisure Park for children to enjoy, including various Christmas-themed attractions. For more than 20 years gifts have been given to the children in the San Juan de Dios Hospital. 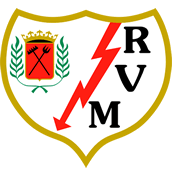 It is currently carried out with the help of the Al Relente Sevilla Supporters’ Club. The President welcomes all children born during the current season who are members of Sevilla FC to the Ramón Sánchez-Pizjuán for a photo. The Mini World Cup is ten years old. For a weekend over 300 players of different nationalities get together for a tournament with important values such as integration, friendship and respect between different cultures and races. In the days leading up to Holy Week, we organise a psychotherapy centre for the prevention of injuries to those who carry the floats for the brotherhoods in the Nervión neighbourhood during Holy Week. The Foundation oversees many more events in collaboration with other associations, such as food and toy collections or the blood donation marathon, as well as a number of small collaborations or donations to raffles.